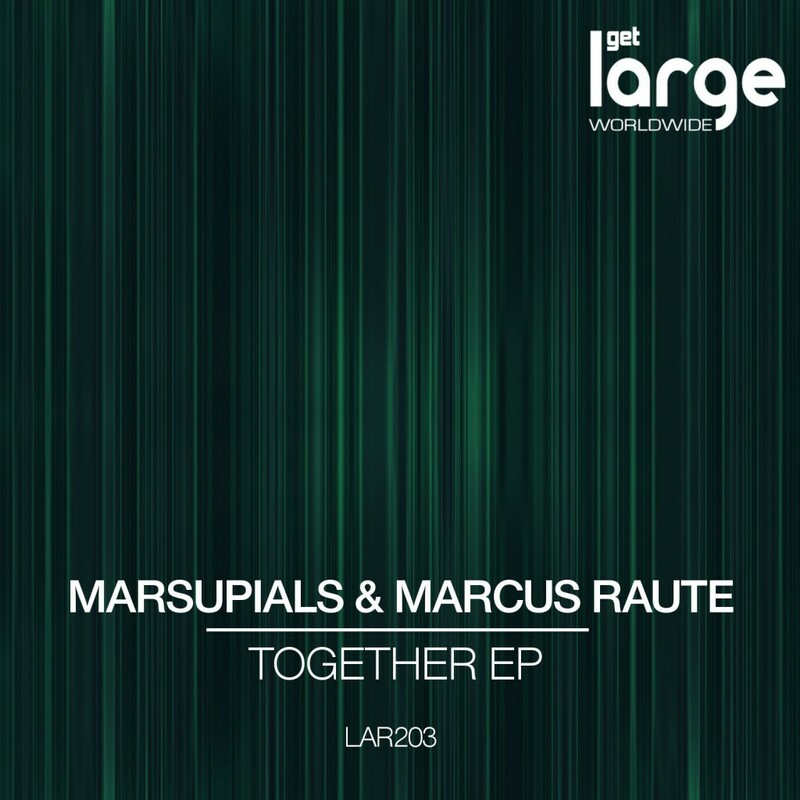 Naples based collective Marsupials and London’s Marcus Raute join minds to deliver four addictive slices of House for your pleasure via the always impressive Large Music imprint.The tough-edged title track takes centre stage with gritty beats and organ lines feeling increasingly intense as the addition of punchy stabs and vocal touches furnish the arrangement with all the necessary soul required. Last one for tonight, and we end on a more soulful note courtesy of long-running Chi-town imprint Large Music. Celebrate with us as we reveal another terrific record and also mark a tremendous historical milestone. 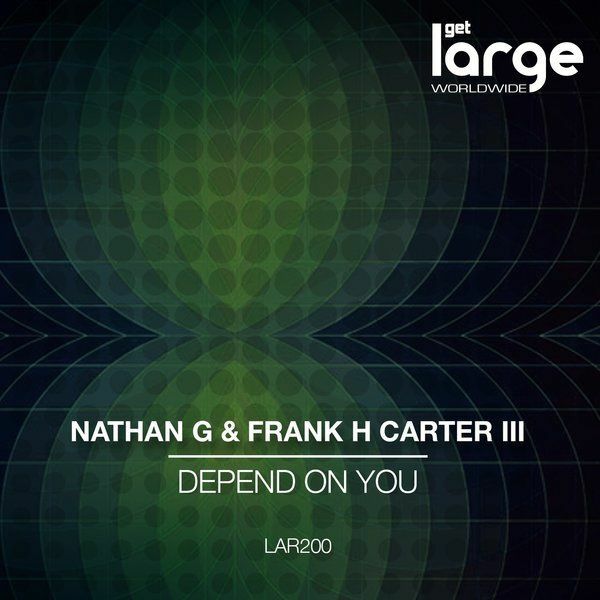 Nathan G returns to Large Music with Frank H Carter III for Large Music’s 200th single release.